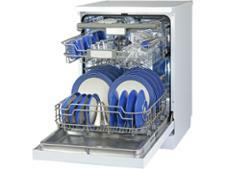 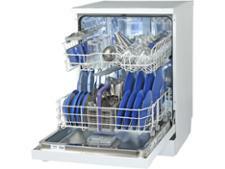 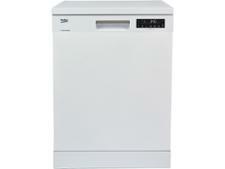 Beko DFN28R22W dishwasher review - Which? The Beko DFN28R22W is a freestanding dishwasher than can hold up to 14 place settings - that's 140 items of crockery, cutlery and glassware. 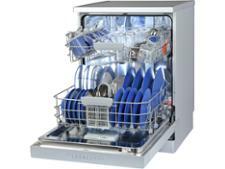 It's got plenty of useful features, so is it the best dishwasher for you? 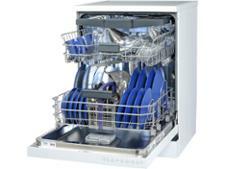 We put it to the test against baked-on grease and grime - read on for our full review and to see how it performed.